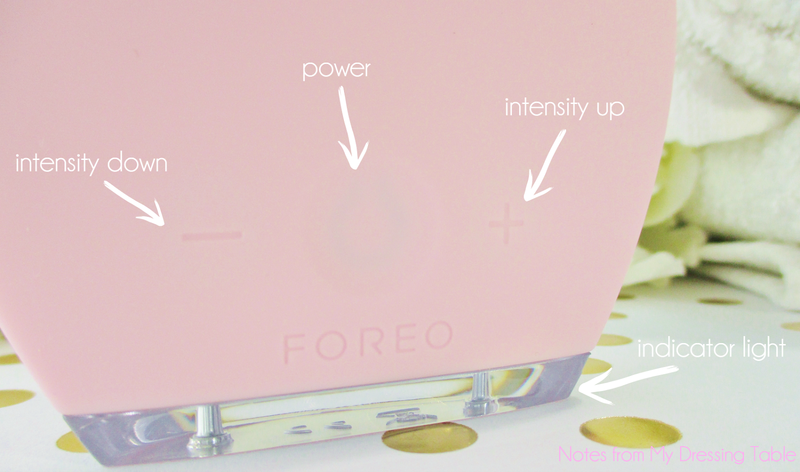 Have you met the LUNA by FOREO? 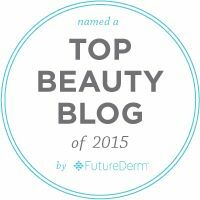 Get ready to experience next level skin care and a radiant, healthier looking complexion! Available in three models specially tailored to different skin types, you are sure to find the right LUNA for you. I chose the pink model for sensitive/normal skin. Tho my skin isn't necessarily sensitive, it is maturing and I felt that this model would best suit my own skin type. Does it? Please read on. 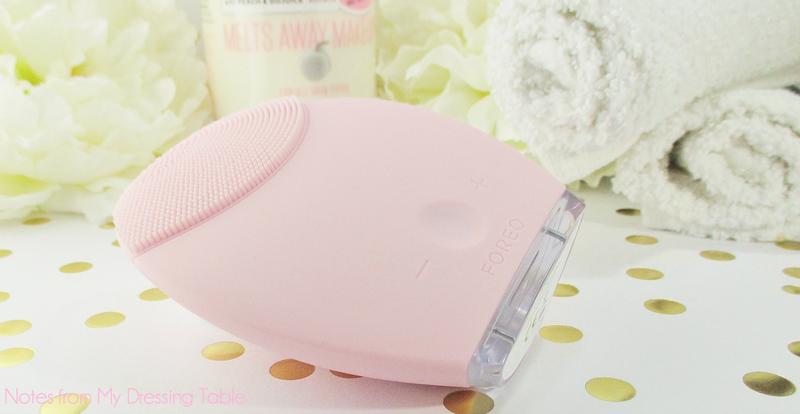 FOREO LUNA is a palm sized facial cleansing and anti aging device that uses breakthrough technology to deliver T-Sonic pulsations through ultra smooth silicone touch points to deeply yet gently cleanse dirt, oil and makeup residue from the skin. The LUNA also has a ridged anti aging surface on the reverse side that can help reduce the look of fine lines and wrinkles. These are features that no other facial cleansing device offers. Far more effective than cleansing the skin with hands, up to 8,000 T-Sonic (transdermal sonic) pulsations are channeled through the soft silicone touch points per minute to gently, thoroughly sweep away the detritus of the day. The LUNA works with just about any kind of facial cleanser. I have tried it with creamy, foamy and in between and it just rolls right along. I don't use my LUNA with exfoliating scrubs. Once the skin is sparkling clean, flip it over and allow the concentric ridges to deliver their lower frequency pulsations to areas of concern to help smooth the appearance of fine lines and wrinkles and and leave the skin looking and feeling firmer and more elastic. I like to not only use this just on my wrinkly areas, I use it all over my face, jawline, throat and neck for an indulgent, relaxing massage. Operating the LUNA couldn't be simpler. Near the base of the unit are the integrated controls. A press of a finger in the dip powers the unit on and off. There are plus and minus signs impressed into the silicone, press either to increase or decrease intensity. At the bottom is a clear acrylic foot in which shines a light when the unit in in use and flashes when it is craving a charge. Along with your LUNA you will receive a wall charger and a soft fabric drawstring bag for storing and packing to take with. This is the perfect cleansing device for travel, it is lightweight and compact in size and will slip easily into your weekend bag or carry on. The fully waterproof LUNA is safe for use in the shower or tub, as well as at the sink. The unit charges swiftly, in an hour or two and the integrated battery holds a charge for up to seven months or about 450 full cleansing and anti aging routines. I have been using my LUNA consistently since I received and first charged it and it is nowhere near wanting to be charged, again. My routine for using my LUNA: Cleanse off my makeup with eye makeup remover and a facial cleansing wipe. 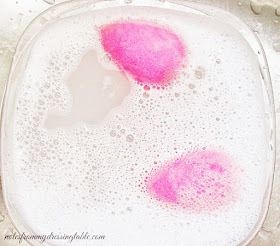 At the sink, I splash a little water on my face, smooth cleanser over my skin, wet my LUNA under the tap and add a dot of cleanser to the touch points and turn it on. I cleanse my face then flip my LUNA over and do my massage treatment. I give my device a good rinse, shake it like a dog and set it aside to dry and rinse my face and pat dry. Keeping my LUNA clean is easy-peasy. Every few days or so, I give my LUNA a quick wash with a little anti bacterial hand soap and rinse it, let it dry and that's all I need to do. Are there pros and cons to the LUNA by FOREO? Um... I suppose. Covered in smooth, nonporous silicone, the LUNA is tactile and hygienic. It is easy to hold in the hand while in use and it is a breeze to keep clean and healthy for the skin. The FOREO LUNA offers gentle, yet effective cleansing. The LUNA gives lovely facial massage. I don't know if it's making me look all that much younger, yet. At my age, I think maybe that ship has sailed but it is indulgent and relaxing at the end of a long day. I'm not complaining. This gadget works with just about any kind of facial cleanser you would wish to use. I don't use it with scrubs but anything else goes. The LUNA charges up fast, in just an hour or two and it holds that charge for a long time. This device is available in different models for different skin types. White for ultra sensitive/delicate skin. Pink for sensitive to normal skin (or maturing skin) and blue for combination skin. There are also models for men, little purse sized mini models, even a LUNA LUXE with a solid gold base for $6,500 or solid platinum for $8,800. LUNA is compact and portable. With it's long life battery, it is the perfect travel companion. You could charge it at the beginning of your trip, forget your charger and not worry even one little bit. At $199.00 the LUNA isn't inexpensive. When you consider the cost of a quality sonic cleansing brush and add up, over time replacement heads, the price of the LUNA begins to make a lot more sense. I find that I still need to reach for my sonic cleansing brush, from time to time. I have large pores on my beak, a spot in the center of my forehead and chin and my LUNA doesn't quite get them as squeaky clean as I would ask. This is a personal preference issue, not a failing of the device. 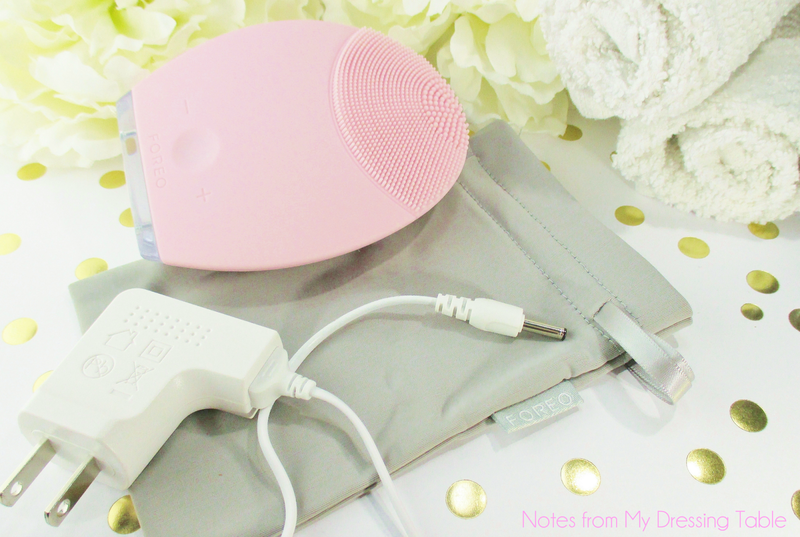 I think that if you have a little more refined skin texture than I do, the LUNA can easily be your sole facial cleansing device. Overall, I am very happy with my FOREO LUNA. In fact, I kind of love it. It works beautifully, looks great, feels lovely in my hand and is easy to keep clean and hygienic. Now that I've had a chance to use my own for a while, I can recommend it without reservation. You can find the full line up of LUNAS here. Be sure to take a look at the LUNA Mini. It comes in six colours and is simply adorable and a little more affordable, too. FOREO is social! Follow them on Facebook, Twitter and stalk them on Instagram. Have you tried the FOREO LUNA? I'd love to hear your experience, what you think of it, which model you have. If you don't yet have a LUNA, would you consider picking one up? 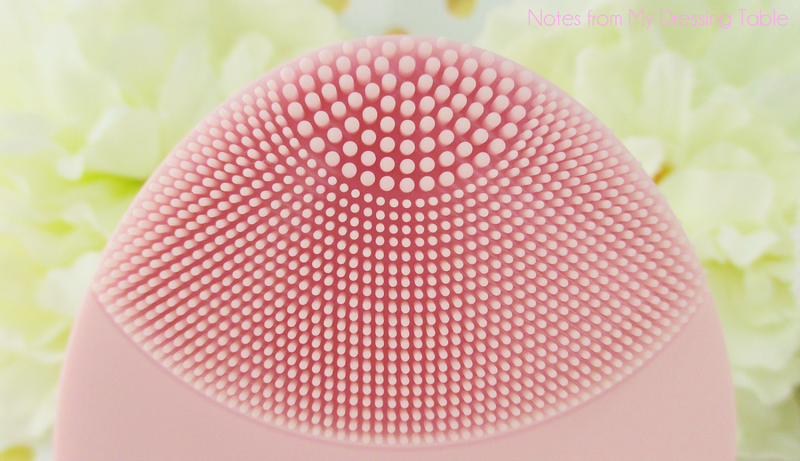 I LOVE my Luna and use it almost everyday, but now that I've bought a Clarisonic, I find myself reaching for it a couple of times a week to get the gunk out of the pores. I bought my Luna in 2013 and have had to recharge it ONCE since then! Now that's energy saving. I've not yet made the leap to using anything like this. I haven't gone and tried this yet, but it makes sense in the long run to not have to keep buying the brush heads for the Clarisonic! This is super interesting! I like how compact it is. I keep hearing about the FOREO LUNA! I really need to try it. I love both of my LUNAs, it's the gentlest device that i can actually use daily. I loooove my LUNA! It's definitely way better for my sensitive skin than any other skin brush I've tried. Interesting - I've heard good things about this brand! I love my Luna, it's much gentler on my skin. I think the biggest draw to this device for me is the fact that you don't have to go buy replacement heads like face brushes. I have the same model you have, and I love it. My directions say not to use it with clay-based cleansers, so what do you think I'm currently testing? lol. I need to see the platinum Foreo. I love this on my sensitive skin. I used to use it every day but now I just use it a few times a week. Your reasoning is exactly why I like it! The more reviews I see for this the more I want it! I love that it holds a charge for so long.